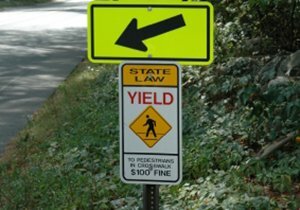 You may have seen white bicycles attached to street signs, trees, fences or outside of businesses while traveling about Southern California. These “ghost bikes” are placed to let you and others know that a cyclist died at that location. Like tombstones, ghost bikes may also be adorned with flowers, candles, personal photos and other objects left by family and friends. In 2003, a bike mechanic created the first ghost bike after witnessing a fatal bicycle accident in St. Louis, Missouri. After the accident, he painted a bicycle white and placed it where the cyclist had died. The idea has spread to dozens of US cities and foreign countries. Thousands of ghost bike memorials have been placed around the world. Ghost Bikes, an organization that places these bicycles, has chapters in Southern California. Many members of Ghost Bikes have lost loved ones and friends to bicycle accidents. In recent articles published by LA Weekly and The Atlantic, members described how they joined up with the organization after their loved ones were fatally struck by vehicles. 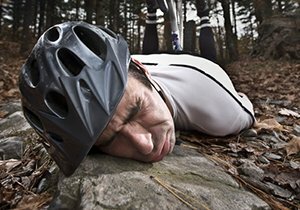 How Common are Fatal Bicycle Accidents? Cyclists are likely to be seriously injured or killed when they are involved in collisions with much heavier vehicles. 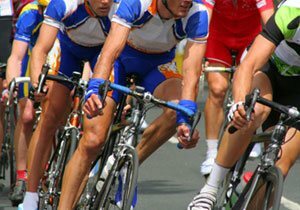 National Highway Traffic Safety Administration (NHTSA) show that 818 cyclists were killed in collisions with motor vehicles during 2015. 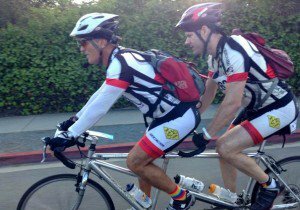 California typically ranks first or second for the number of fatal bicycle accidents nationwide. We have published additional statistics on fatal bicycle accidents on our website. 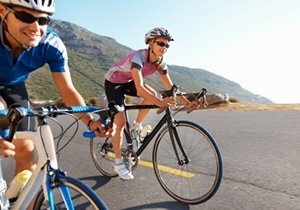 Collisions with motor vehicles are only one of many reasons why a fatal bicycle accident can happen. Fatalities are also caused by road conditions, defective equipment and collisions with other cyclists. 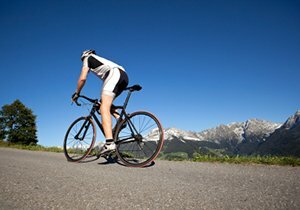 You can learn more about bicycle accidents by exploring our website. 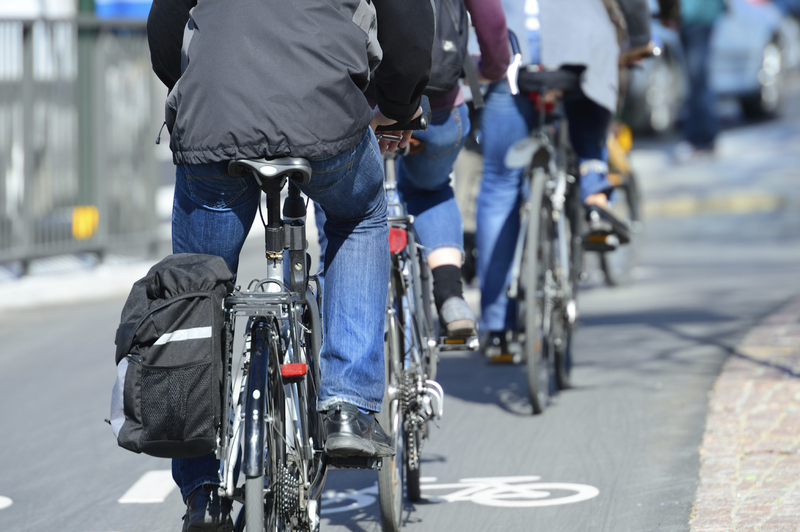 For future updates on bicycle safety, follow California Bicycle Safety on Twitter and Facebook.